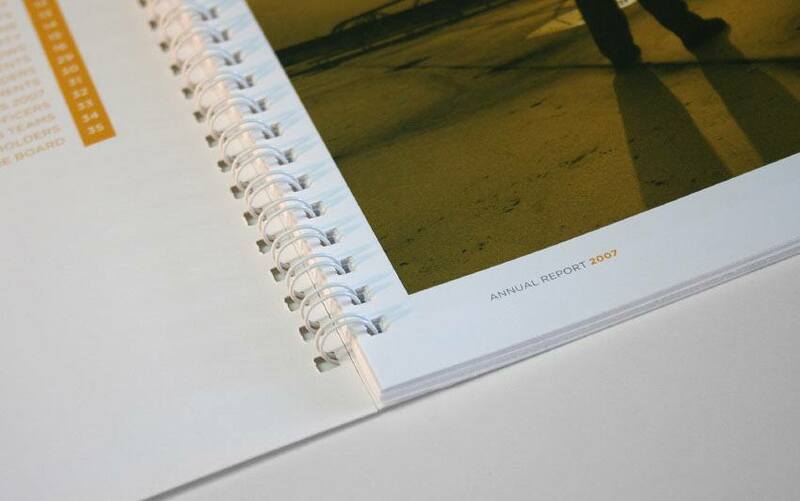 Compiling Annual Reports is one of our greatest skills and one that has given us international awards and recognition. 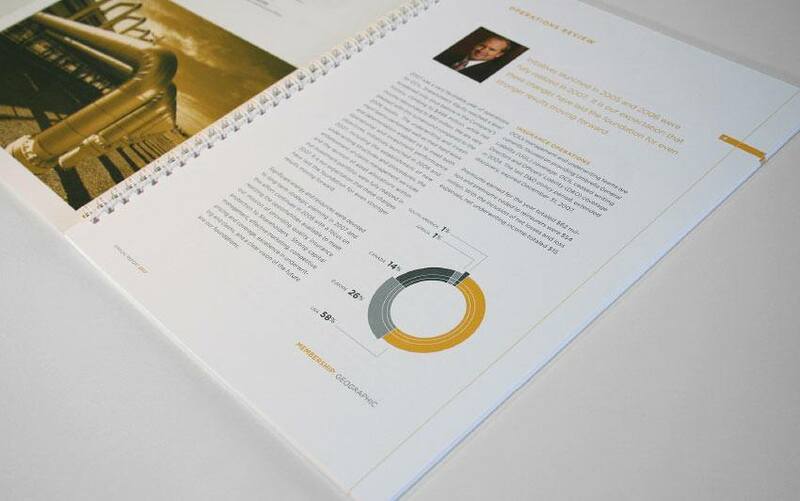 Our reports reflect strength, power and longevity as our concept and execution is combined to give you a polished marketing tool. 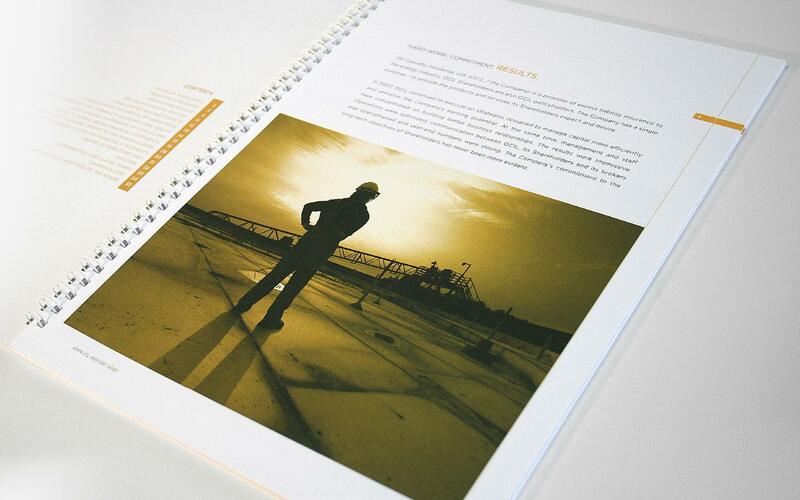 We thoroughly understand the printing process and have reliable resources to produce and deliver high quality products. 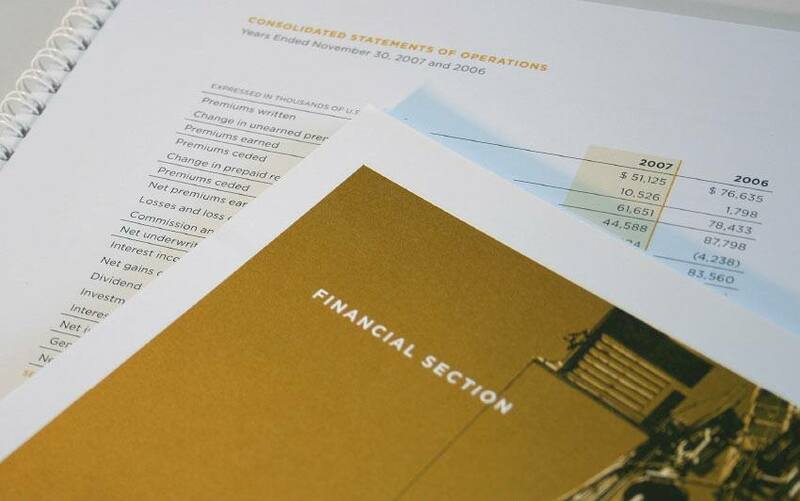 In recent years we have been working to reduce print quantities by offering online interactive reports. 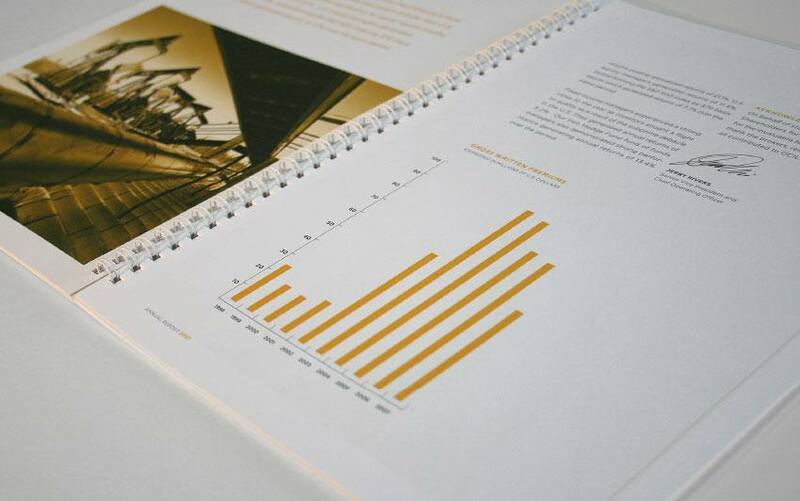 The online approach to visual data is evolving and we are evolving with it. 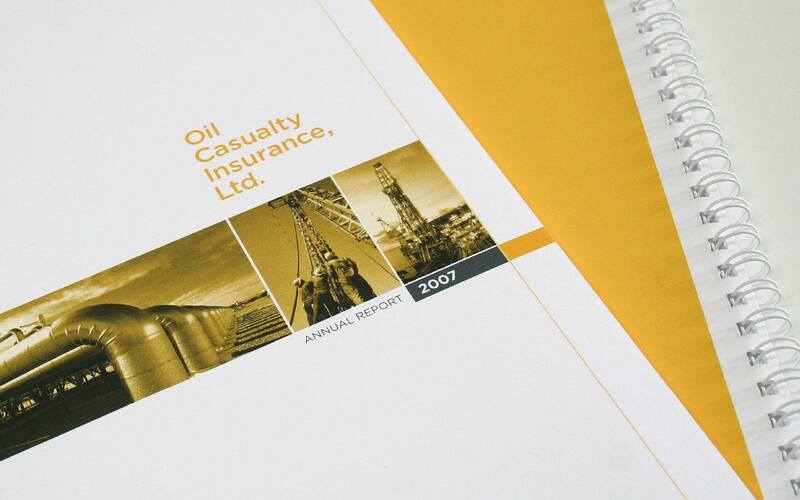 In each initial consultation we discuss our approach and help you to understand the choices we make, as we work towards a solution which fits your goals.